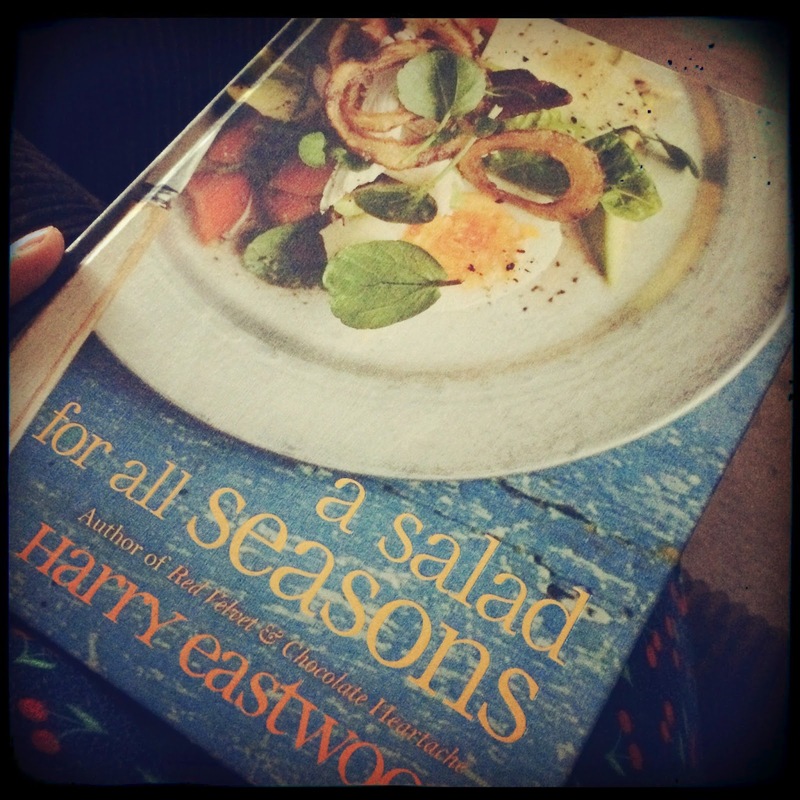 A Salad for all Seasons by Harry Eastwood. First thing off this book is beautiful full of stunning food photography - pretty pictures definitely inspire me to get cooking. 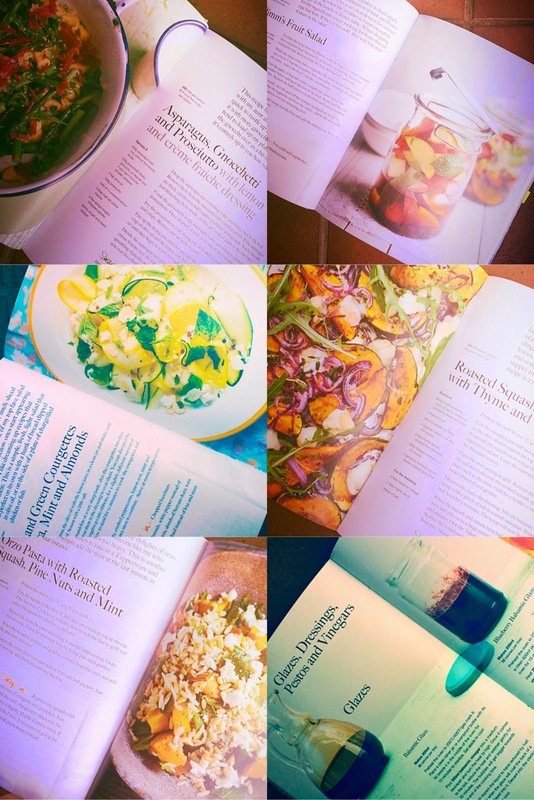 Every recipe in the book is accompanied with a full page gorgeous photo with some amazing styling. It feels lovely too - a nice weight to the book, hardback and just looks pretty. And well the salads in this book are not your run of the mill mixed salad leaves plonked on the plate as a side. These salads are presented as plates of food, full on dinners, side dishes or light bites for lunch. She mixes flavours and textures together giving interesting ideas. The book is split into seasons - and works with salad leaves and vegetables which are in season at the time. Some flexibility on this but still i love the idea. Not that we stick strictly to seasons in this house. I will admit I often think as salad as just a summer dish, something that you serve as a side. Not something which is the main thing. I have had my eyes opened to some amazing ideas of mixing things up. 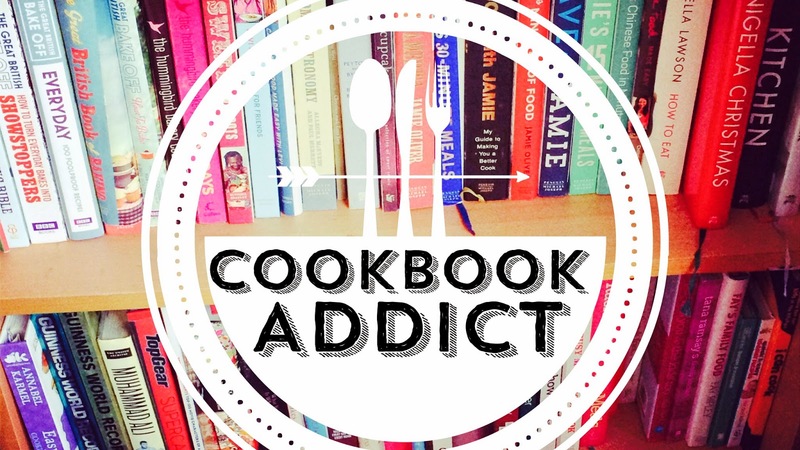 Each recipe offers ideas on changing it up - either adding in meat or taking it away. or mixing up the flavour combo. Asparagus, Gnocchetti and Proscitto // Pimms Fruit Salad // Yellow and Green Courgettes with Feta, Mint and Almonds // Courgette Ribbons, Pappardelle and Pancetta // Roasted Squash with Thyme and Taleggio // Orzo Pasta with Roasted Squash, Pine Nuts and mint. The back includes some glazes, vinaigrette's and pestos - all that can be used to dress up those salad leaves. I do love a book that leaves (see what I did there!) you feeling inspired and giving you new fresh and interesting ideas. The recipes show the calorie content and offer a serving suggestion too on them. Some of these salads can serve up to 6 people. It really is a book that I can sit down a read as well. Getting inspiration on the ideas and suggestions on changing things up. Florette Salad sent me out this book along with a rather fetching pinny and bag to get my salad game jazzed up! Florette also do a weekly #saladwars challenge on instagram and facebook - where you could win some #saladwars tossers. 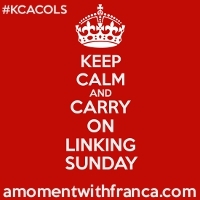 Get hashtagging, and get those salads looking yummy - let me know to! !